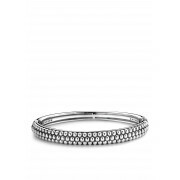 A rhodium plated sterling silver bracelet with a push together clasp from Ti Sento Milano jewellery range. 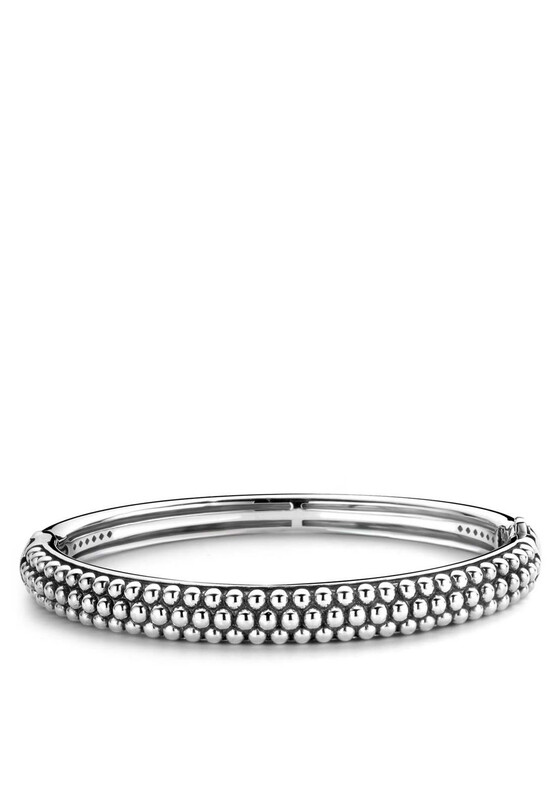 This is a beautiful silver bracelet with a beading design. It comes with Ti Sento Milano packaging and makes a great gift idea.